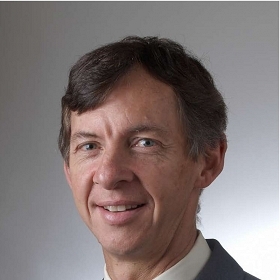 STACE are pleased to congratulate long term associate, Dr Stephen Kinnear, on receiving a Medal of the Order of Australia (OAM) this weekend in recognition for service to medicine, particularly to anaesthesiology. Our practice currently has 37 Specialist Anaesthetists all focused on keeping up with the latest developments, training and technology. We pride ourselves on providing expertise in all areas of anaesthesia and the highest standards of care to our patients. Stace Anaesthetists was the first private anaesthetic practice in South Australia, established in 1953 by Dr John Hamilton Stace, and continues to be one of Adelaide's leading anaesthetic practices. Our practice currently has 37 Specialist Anaesthetists all focused on keeping up with the latest developments, training and technology. You are asked to provide your anaesthetist with some information about yourself and your past medical and surgical histories.